Your IT department is well positioned to automate the services and offerings of other departments. Partner with them to leverage your ITSM tools and practices to develop and deliver new innovative services. 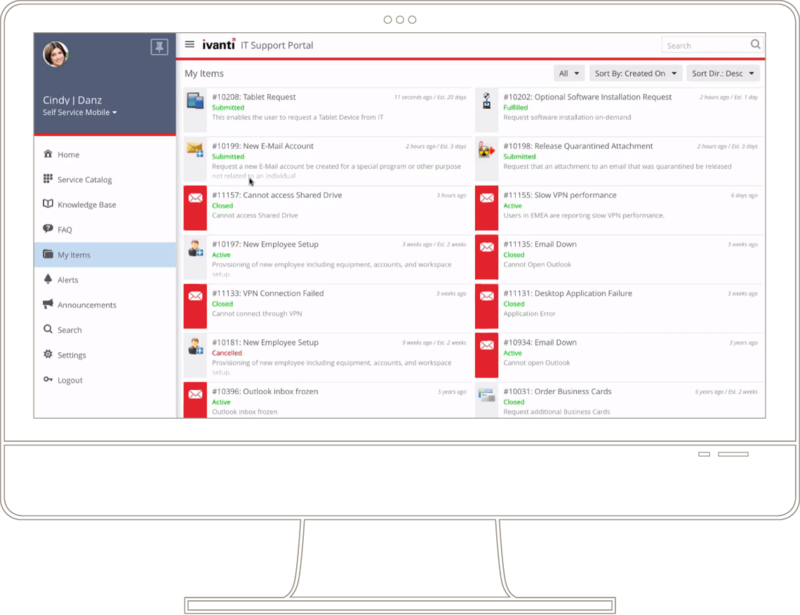 See how Ivanti can help you improve service delivery beyond IT with our IT service management software. Businesses and organizations look to their facilities teams to provide services such as move management, repair work orders, preventative maintenance and general building management. 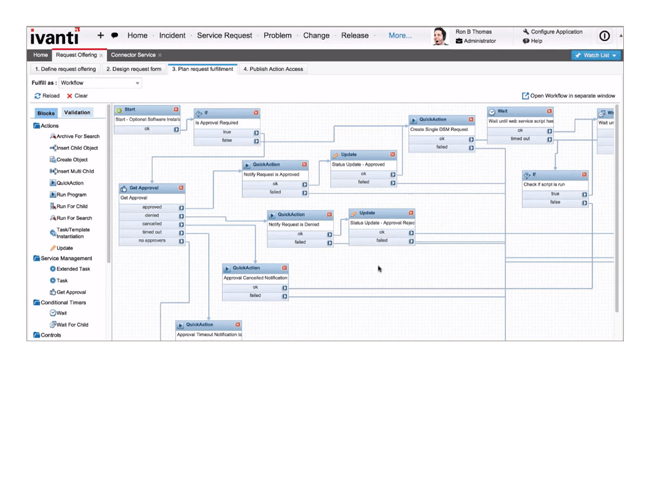 Now model and easily deliver these service requests in a service catalog powered by Ivanti.